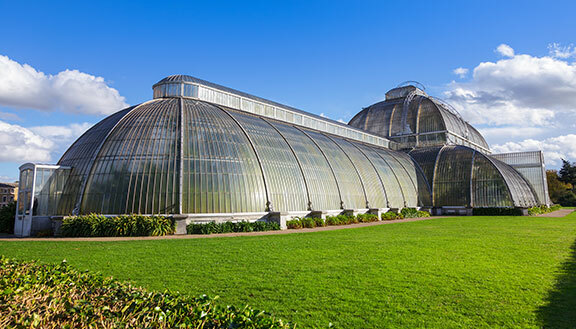 Royal Botanical Gardens, popularly known, as 'Kew Gardens' is the biggest collection of living plants in the world. The collection features more than 30,000 kinds of live plants and is one of UNESCO's World Heritage Sites. The treetop walkway 18 metres (59 ft) high and 200 metres (660 ft) long is a fantastic way to discover the collection of amazing trees and plants.A collection of greenhouses and plant houses with microclimates house a variety of exotic flora. The Kew Herbarium also holds more than 7 million specimens for studies and research. 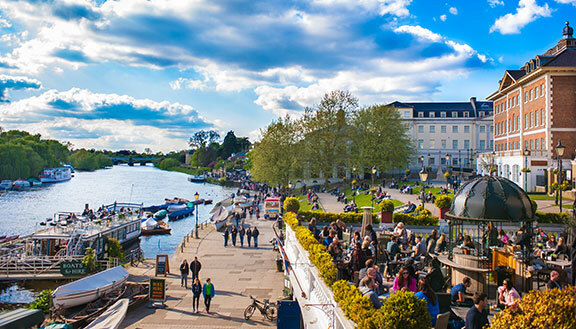 Richmond Riverside is popular amongst tourists and Londoners alike. It is a great place to visit on a summer's afternoon to relax and unwind. A lovely walk along the River Thames, past the beautiful Richmond Bridge, past the open lawns and gardens makes for a soothing stroll. There are many bars, pubs, cafés and restaurants too. 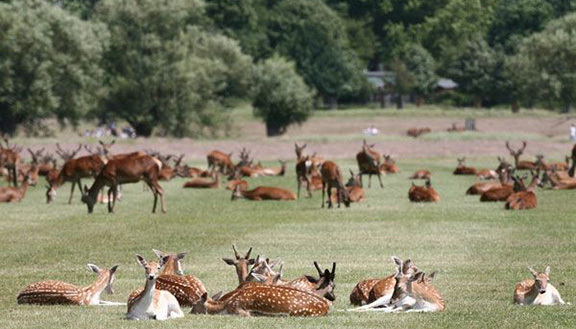 A beautiful green expanse of 360 acres bound by the River Thames to the west and Kew Gardens to its north is known as the Old Deer Park. The park also houses a cricket ground and golf course. The close by Richmond Park was originally a Royal hunting ground, and is today home to around 345 Red deer and 315 Fallow deer. Richmond Park is also home to some of the UK's most ancient trees - mostly oaks, over a thousand species of beetles and over 250 types of fungi. 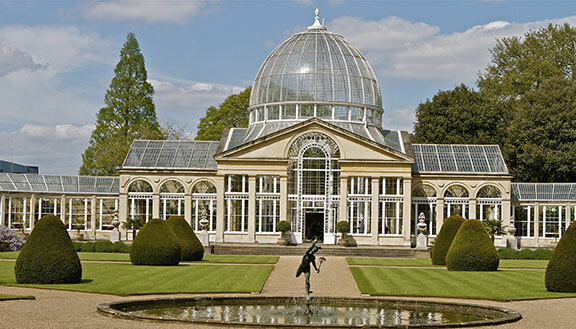 Syon House is a historic Grade I listed building that is also the London home of The Duke of Northumberland. The 139 acres of landscaped gardens are a majestic beauty and has been marked as a Site of Special Scientific Interest. The gardens holds a collection of rare trees, plants and a lake. The lake also has a collection of terrapins ( European pond turtles). Osterley house is a large mansion built in the 1570s and is set in a beautifully landscaped park. 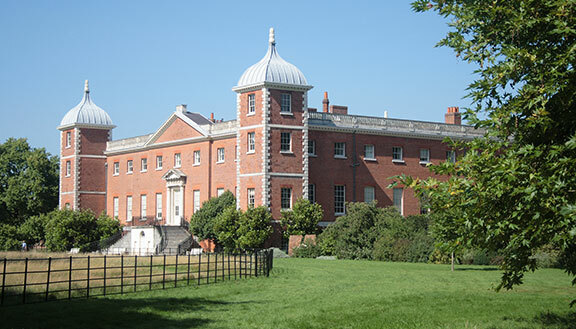 Osterley House has been used in many popular films and television shows. Often used to depict Buckingham palace scenes, Osterley House has most recently featured in the 012 Batman film The Dark Knight Rises.